Parties to a divorce do not always have to be adversaries devoting their precious time and money to contentious litigation. Collaborative law is an innovative method for how to approach a divorce, as it enables the parties to resolve their disputes and end their marriage with minimal court involvement. Though no single approach to divorce is right for every couple, more and more couples are embracing collaborative law as an alternative to litigation or mediation. To begin the collaborative law process, the parties must each retain their own collaboratively-trained attorneys who agree, in writing, to work together to help the couple reach a mutually beneficial settlement without having to go to court. 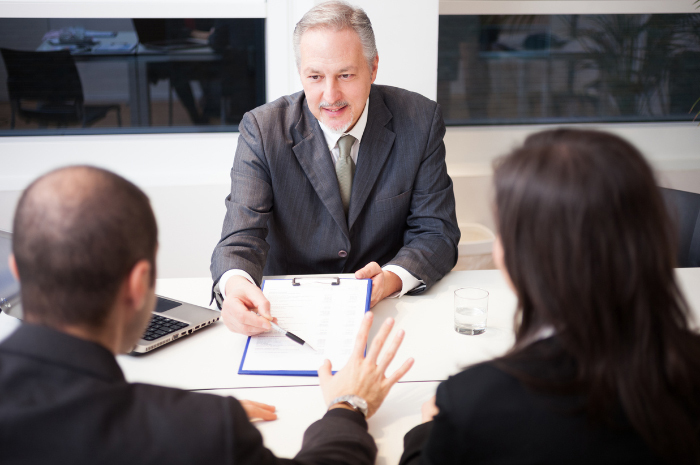 The parties meet privately with their respective attorneys and may retain additional experts, such as divorce coaches, neutral financial professionals, and child specialists, collectively referred to as “team members”, who provide unbiased expert advice to guide the parties towards an amicable resolution. When the final agreement is reached, the collaborative lawyers prepare all final settlement documents and accompany the parties to court to finalize their case. In the event that the parties are unable to reach an agreement and one or both of the parties elect to take the matter to court, the attorneys and “team members” are disqualified from representing either party or otherwise participating in the adversarial proceedings. This encourages the parties and the attorneys to cooperate and problem-solve, reduces the likelihood of excess conflict, and enables the parties to efficiently resolve their disputes. In addition to being a top-notch litigator, Tania K. Harvey, an attorney at WARD FAMILY LAW, LLC is specially trained and certified, designated as a Collaborative Law Fellow. She is committed to helping clients work together to solve their problems in a constructive and non-adversarial manner, so please reach out to her directly if you feel that Collaborative Law is an option for you.